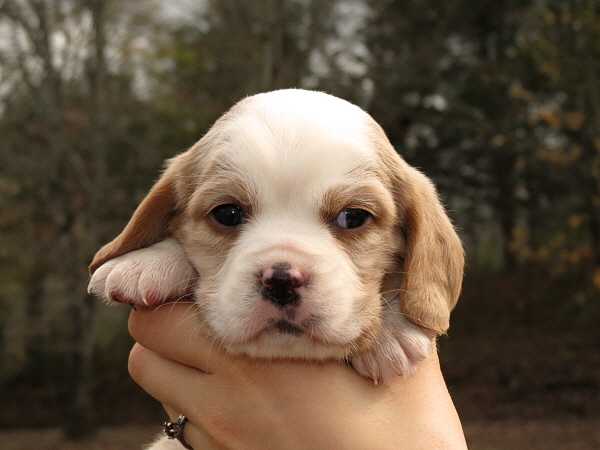 There are still three available puppies (1 girl and 2 boys) so if you are interested in one of them, please let us know. 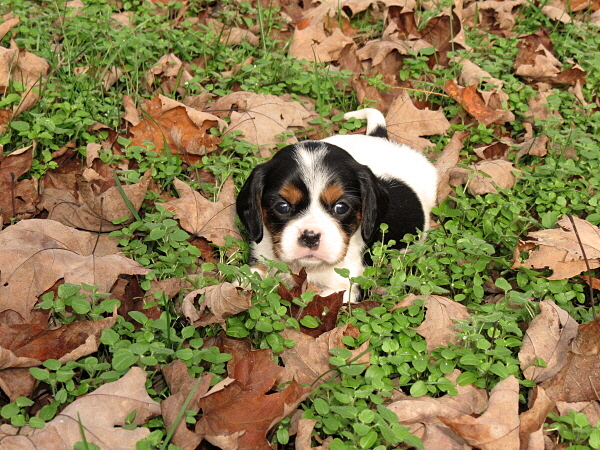 This is Kenny – he is available. 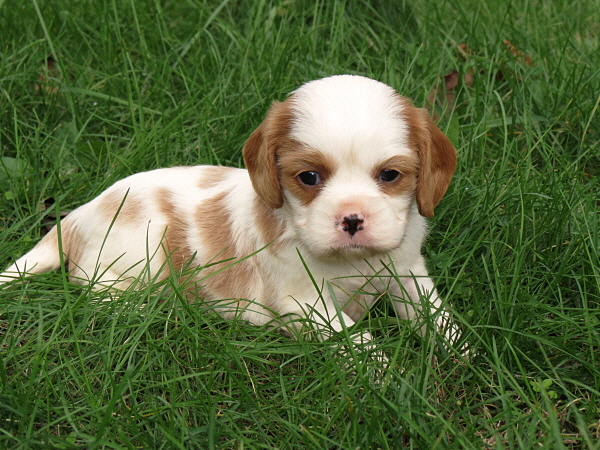 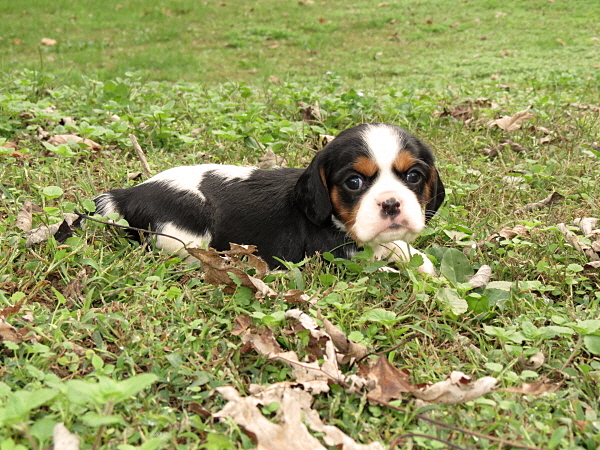 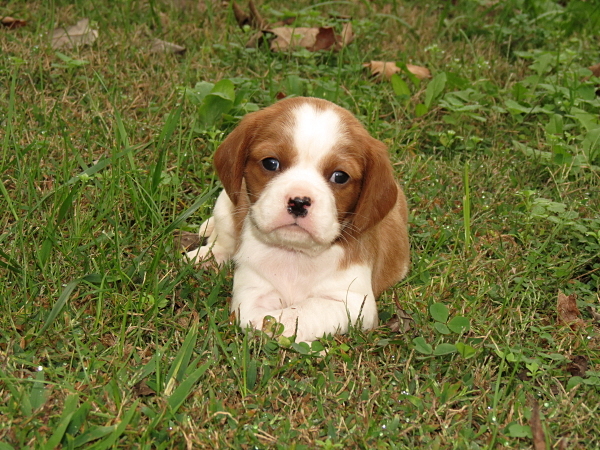 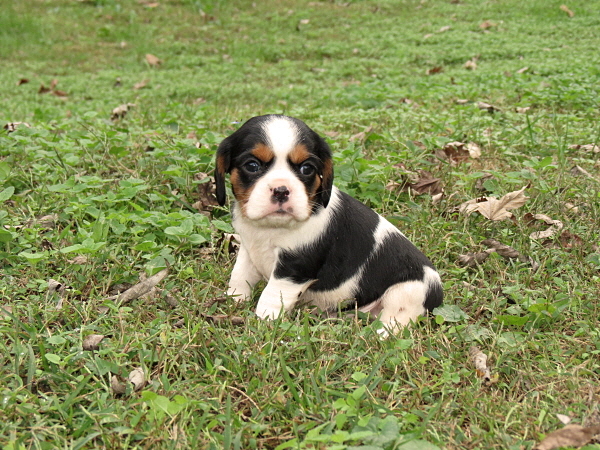 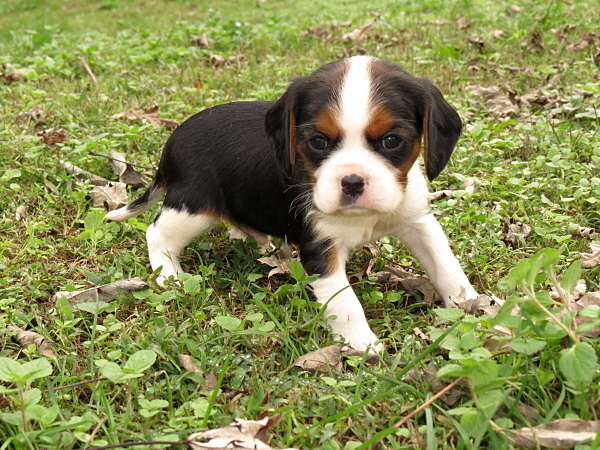 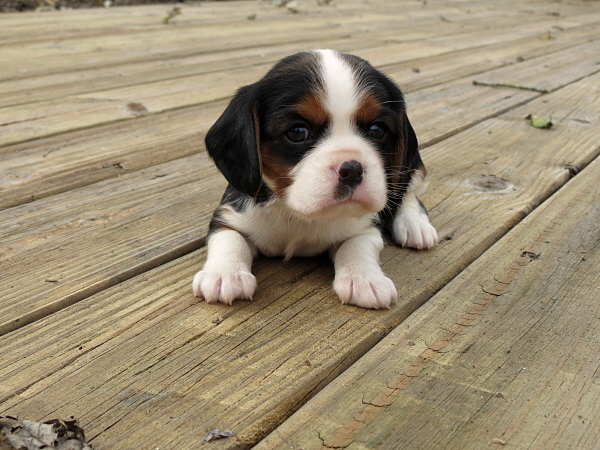 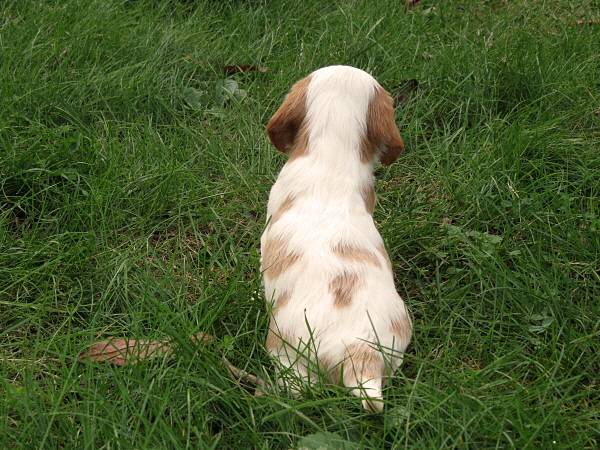 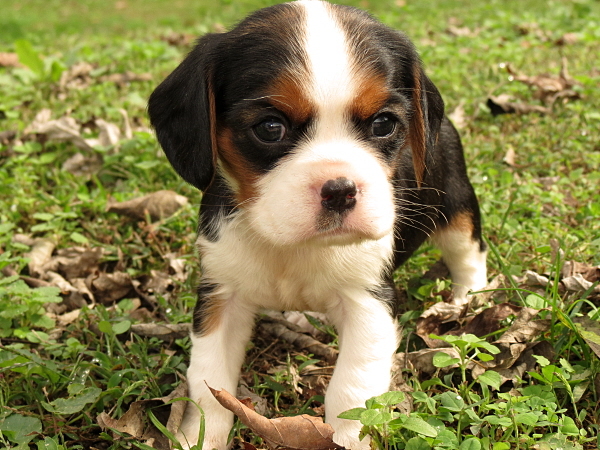 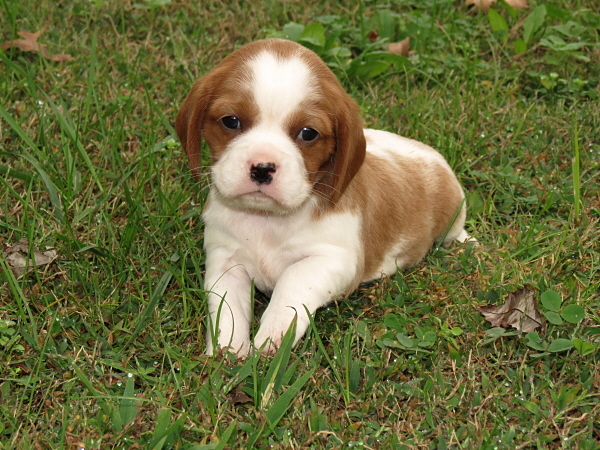 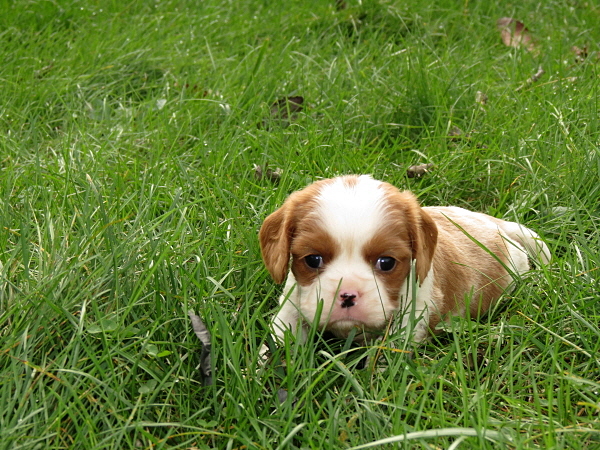 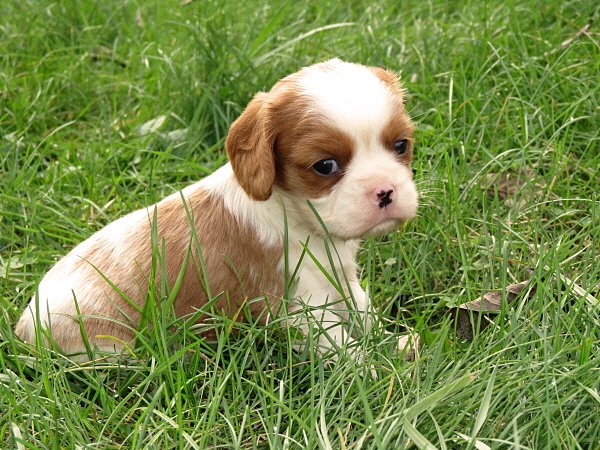 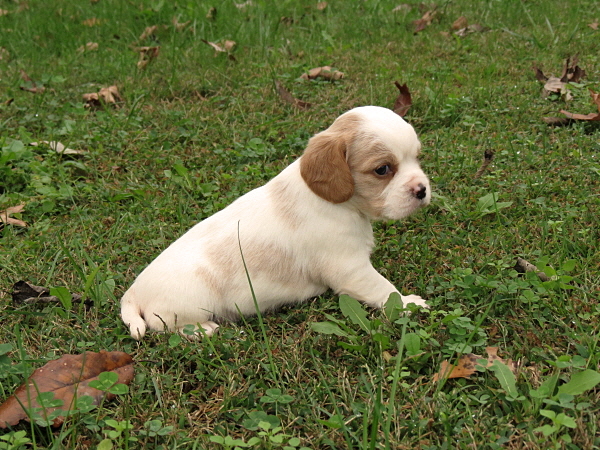 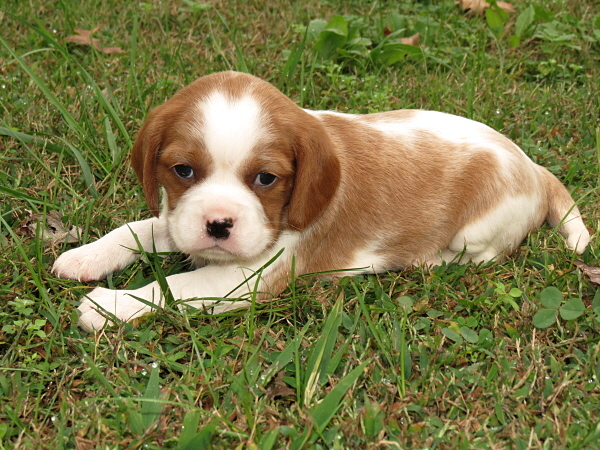 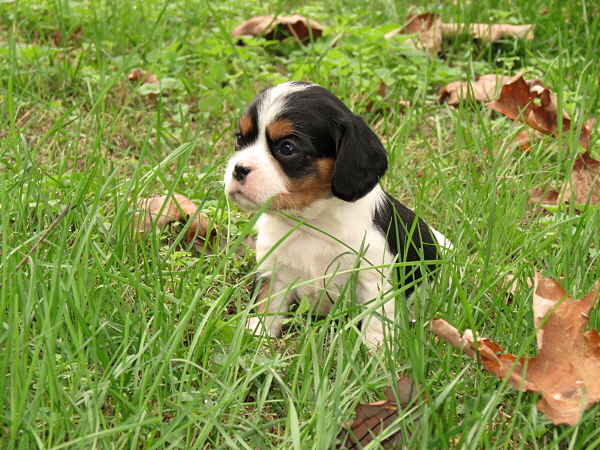 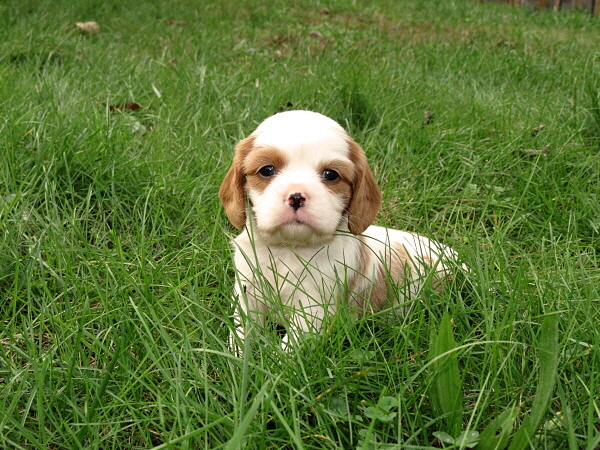 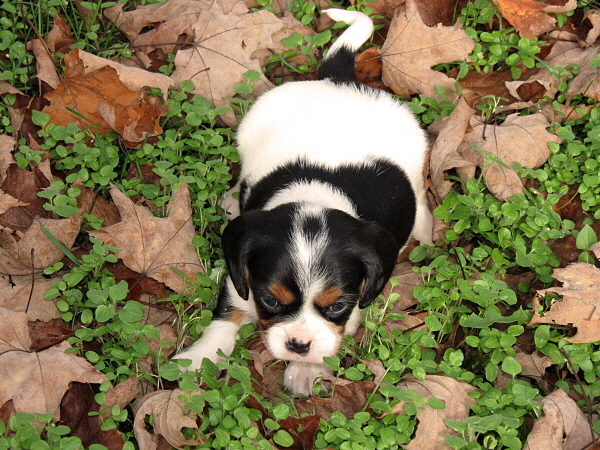 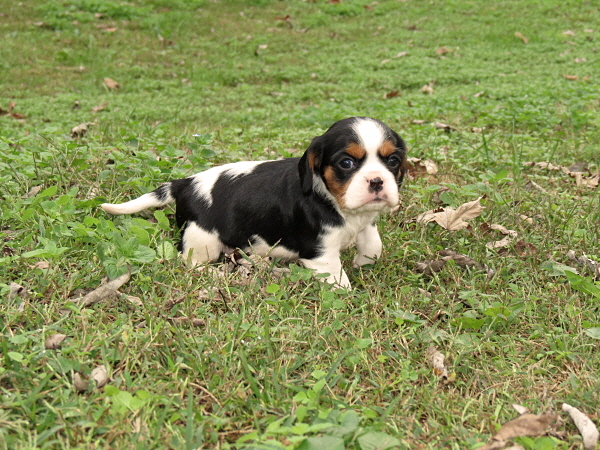 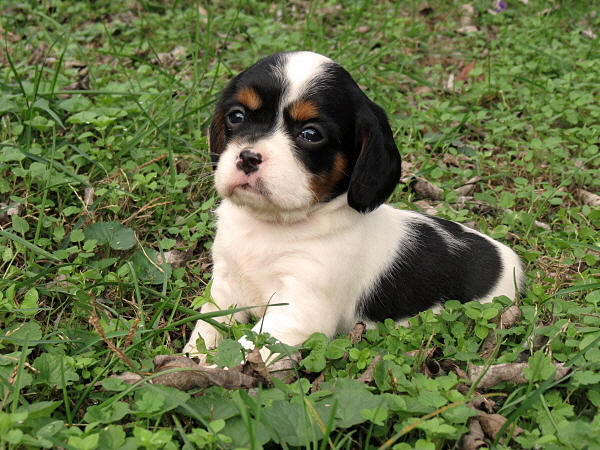 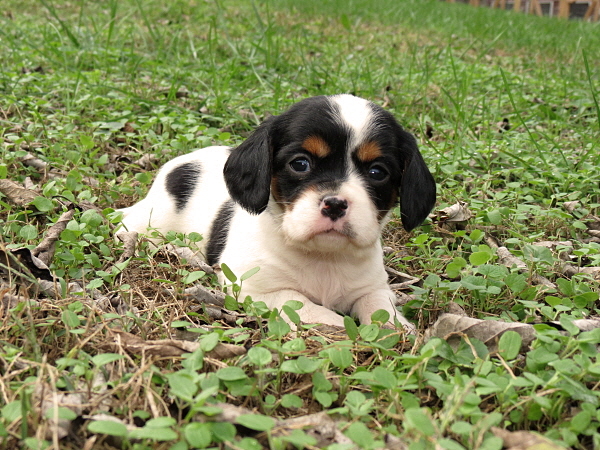 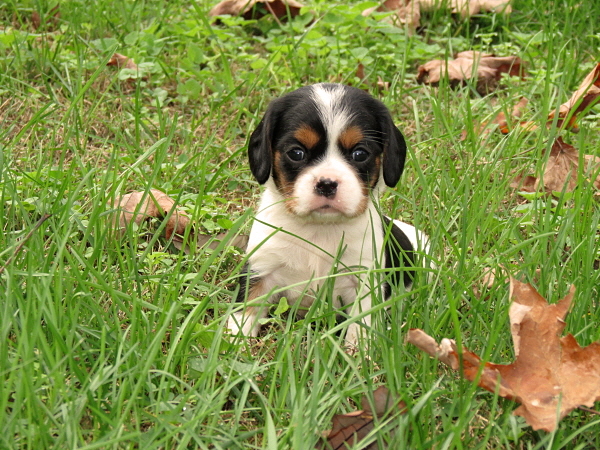 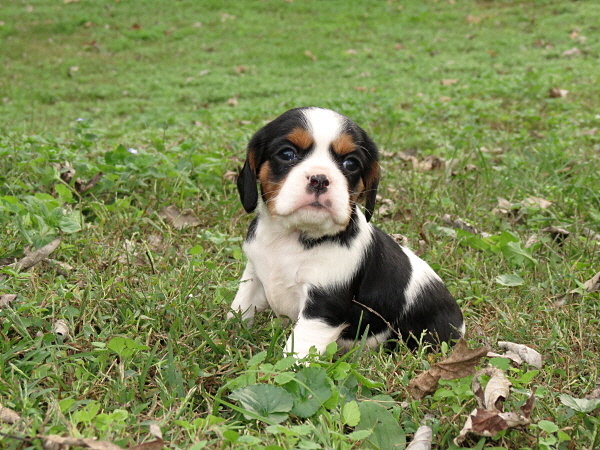 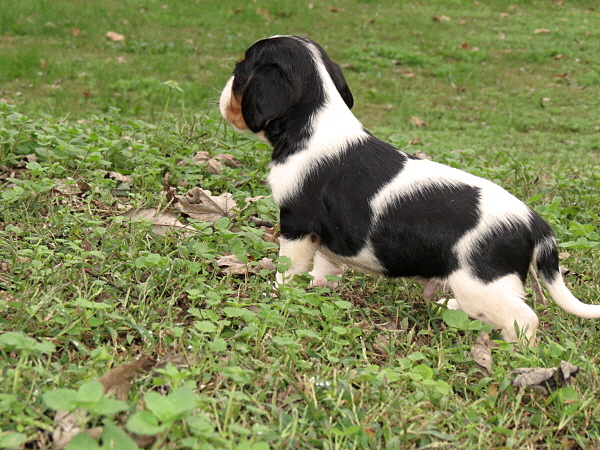 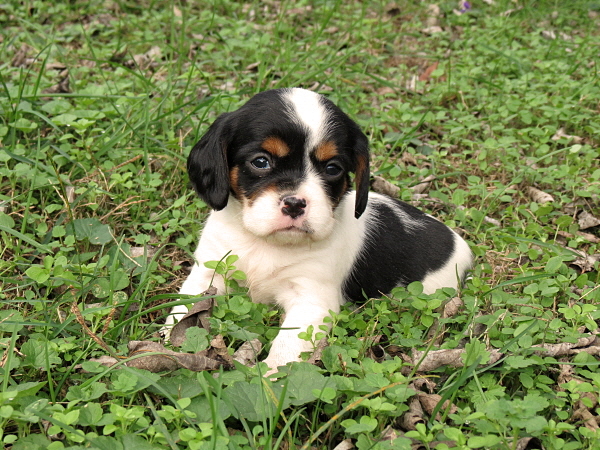 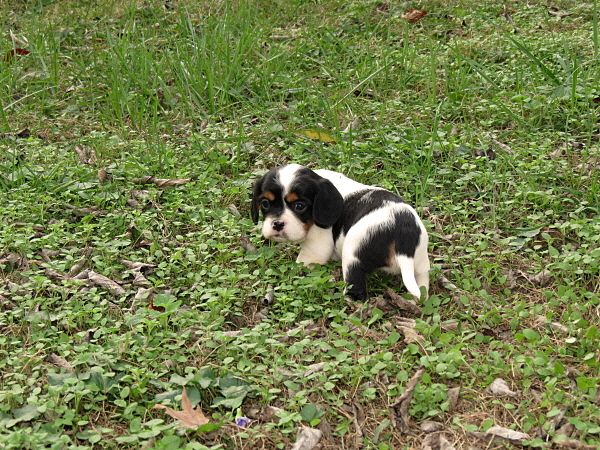 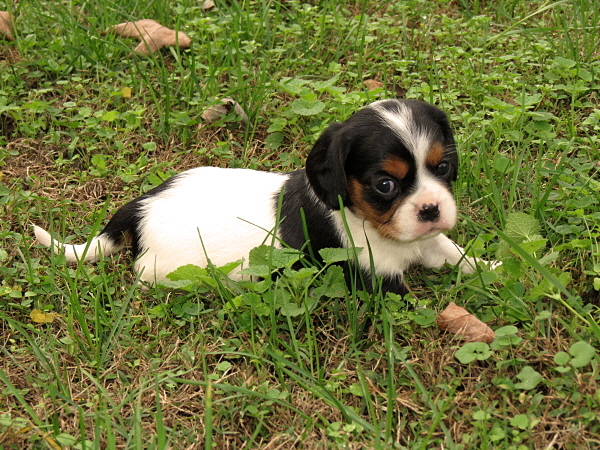 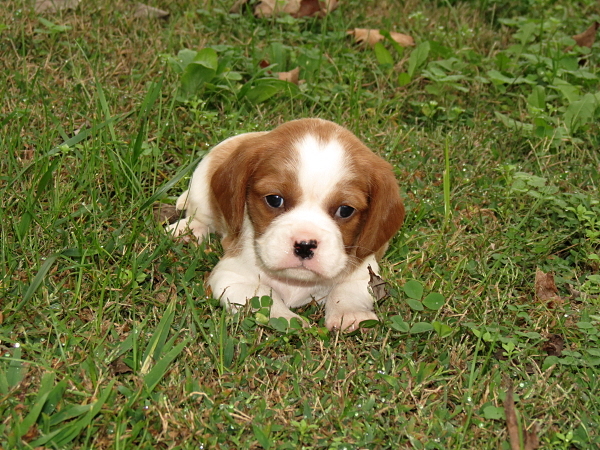 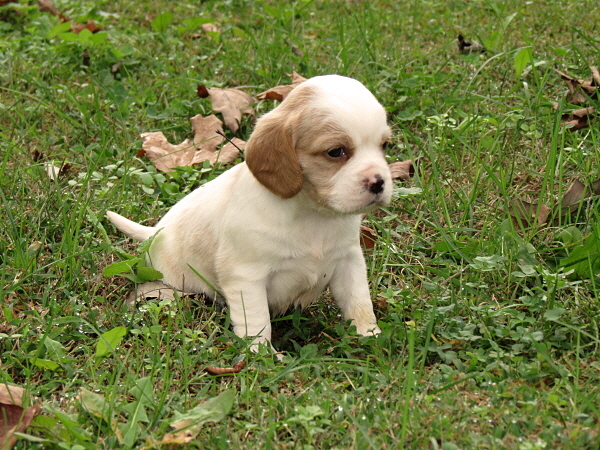 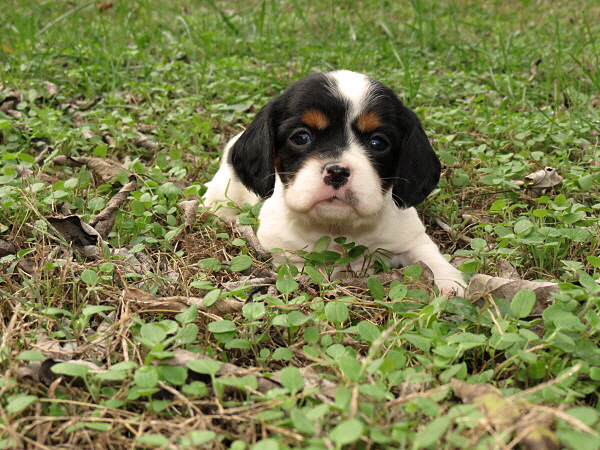 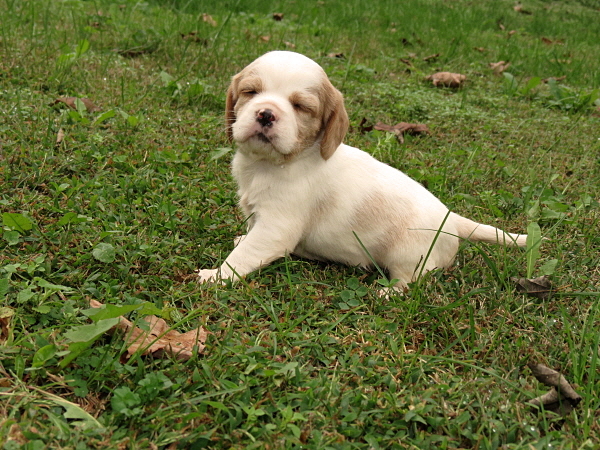 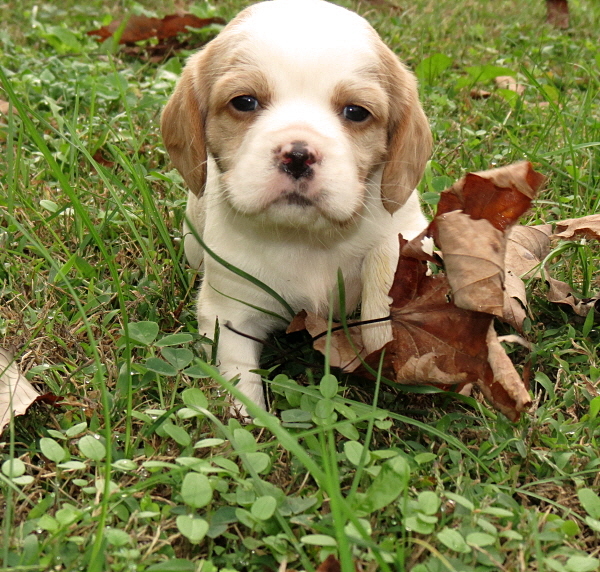 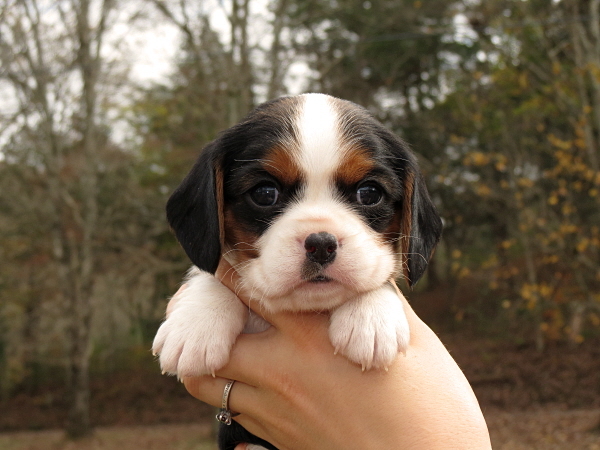 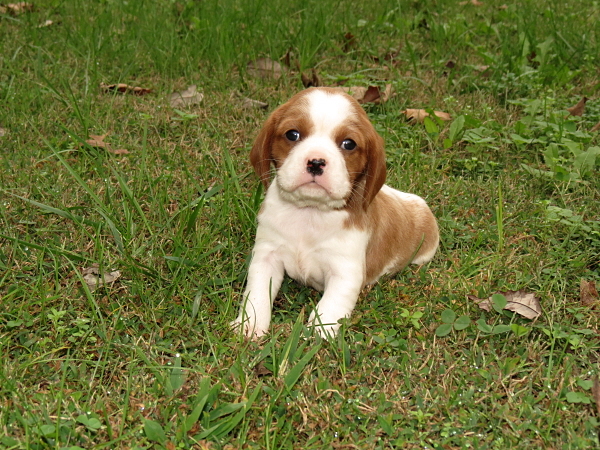 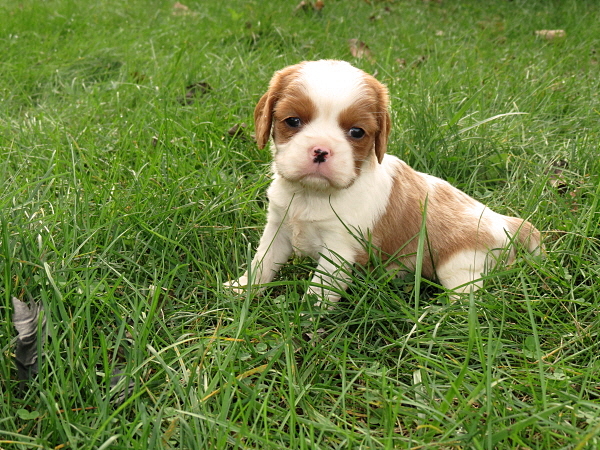 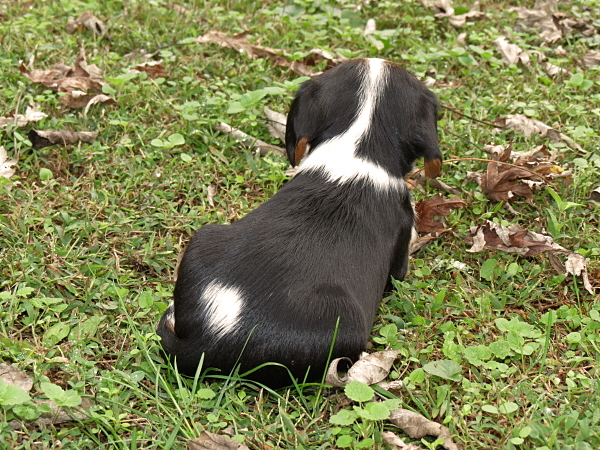 Keith has more red markings than Kenny and I believe he looks the most like the Cavalier out of the whole litter. 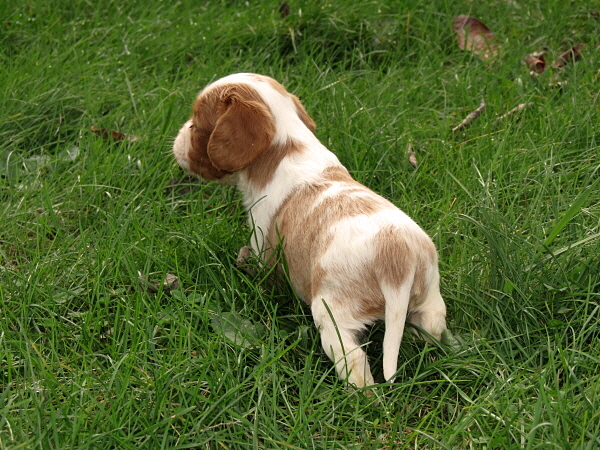 This is Kurt – he is reserved. 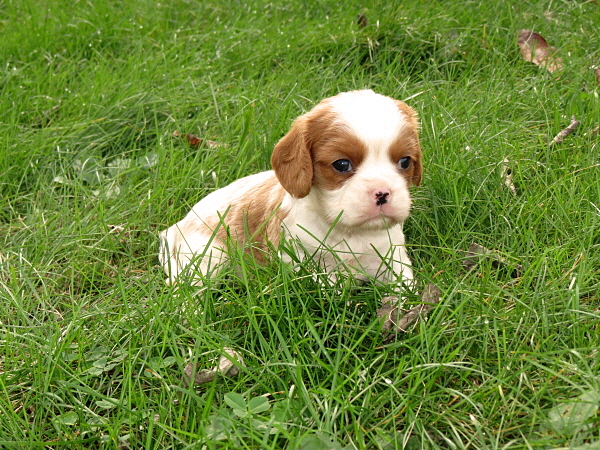 This is Karl – he is reserved. 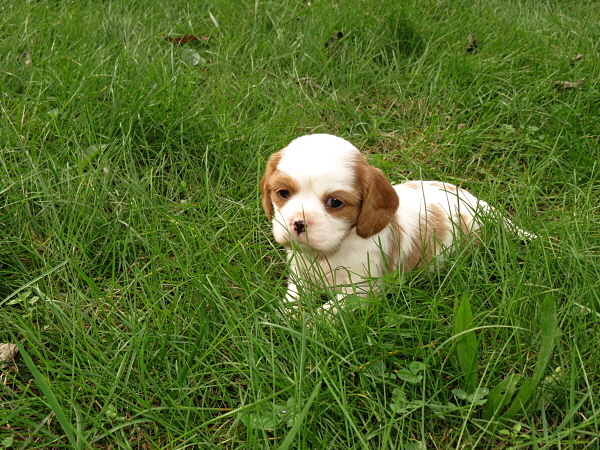 This is Karen – she is reserved. 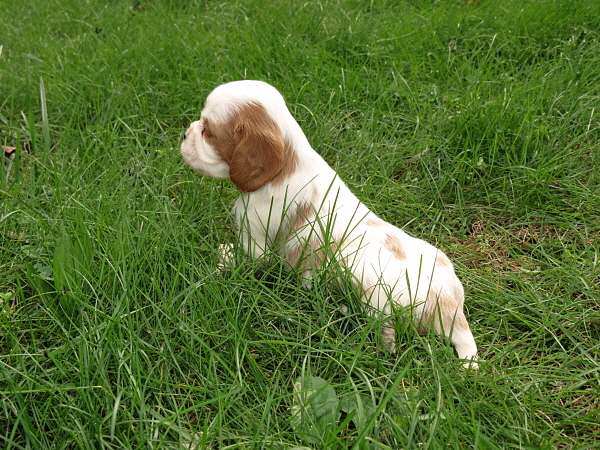 This is Kenzie – she is reserved.